We are offering Portable House to our clients. 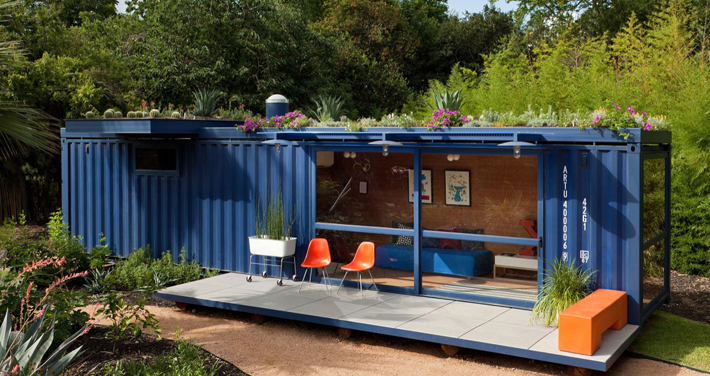 High durability, robust construction and accurate dimensions are best known attributes of this house container. It is truly portable and has sturdy construction. It has lot of space and is designed for commercial usage. We offer these houses in varied sizes and designs as per the specifications provided by clients. Constructed employing latest technology and non-corrosive material, our products are ideal to install in varied weather conditions. We help our clients with installation and maintenance of these houses and also offer customization options to meet their specific needs.